most respected full-service commercial and industrial general contractors. Site preparation has begun on the future location of the Camp Karol Youth Retreat Center for the Diocese of Lake Charles. 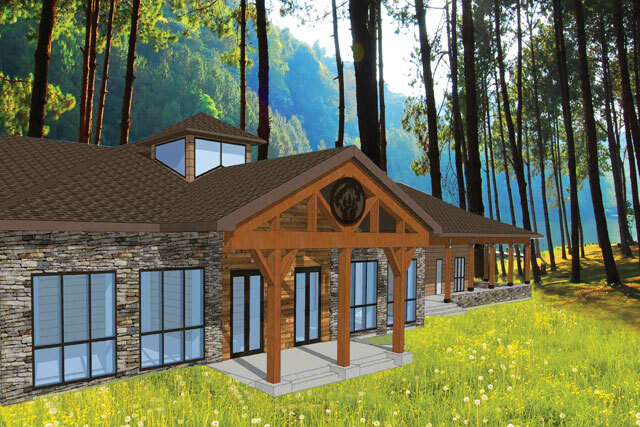 Located on 89 acres along the Calcasieu River near the St. Charles Retreat Center in Moss Bluff, the site includes additional acreage near Bear Island. Timeline for completion of the $3.5 million project is 12–15 months from the start of construction. There’s a new home for McNeese basketball and volleyball, and it’s on the MSU campus right next to Cowboy Stadium. 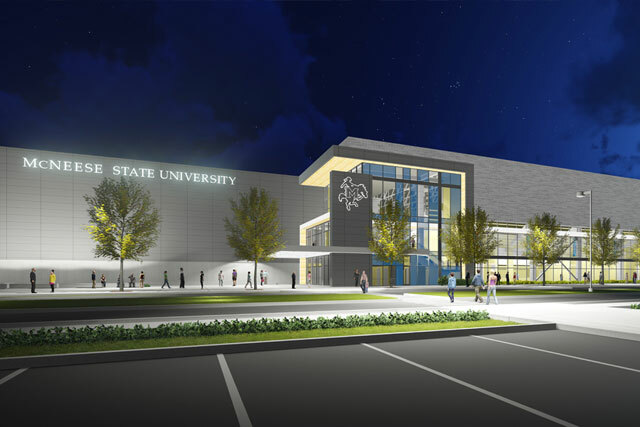 The new Health and Human Performance Complex will house the arena for men and women's basketball and the volleyball program, as well as the university’s H&HP program and academic department. Planning for the facility next to Cowboy Stadium began in 2012, with the $36 million in funding coming from the state and private donations. The groundbreaking took place in early 2017. The arena seats 3800 people with the capacity of up to 4000 with additional seating added when needed. The 145,000-square-foot facility will provide six classrooms, 12 faculty offices, a teaching lab, and a sports training center. 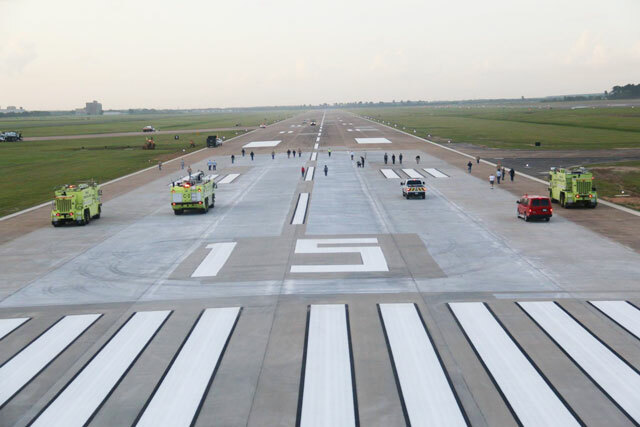 Governor John Bel Edwards attended a ribbon cutting ceremony to officially open the newly-reconstructed 10,700-foot main runway at Chennault International Airport. Alfred Palma was on-site at Chennault for several months working on the runway rehab. Crews removed worn down sections of the runway, installed a 300-foot blast pad, added LED lighting and replaced joint seals. The effort will extend the runway’s lifespan for more than 70 years. The project ensured that the runway, capable of handling the world’s largest aircraft, can continue serving the needs civilian and military aircraft. Its impressive size —10,700 feet long, 200 feet wide and 17 inches thick — make it a prime economic growth asset for Southwest Louisiana and the state. We must continually strive to maintain our reputation of excellence in every endeavor. From inception to completion, we shall remain committed to ensure optimized results which exceed our clients’ expectations. © 2018 Alfred Palma. All Rights Reserved.